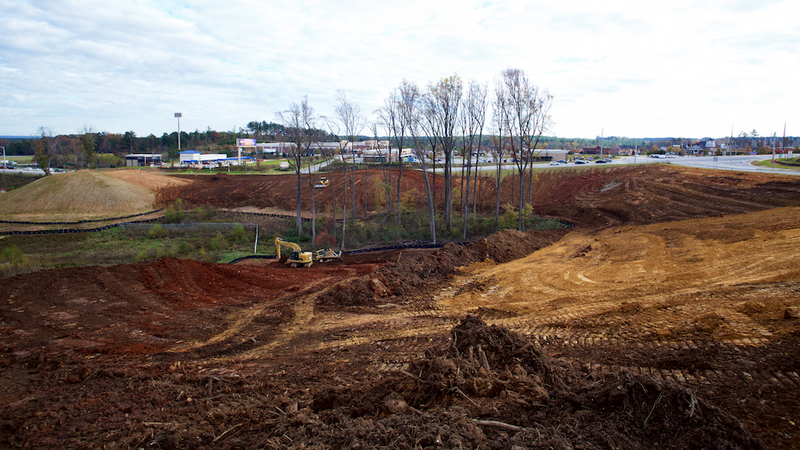 A 12 building apartment complex with new one, two and three bedroom apartment homes. 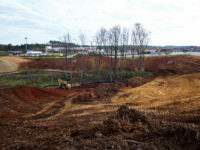 Gardens will feature a community clubhouse, as well as outdoor amenities include a swimming pool and plenty of green space. 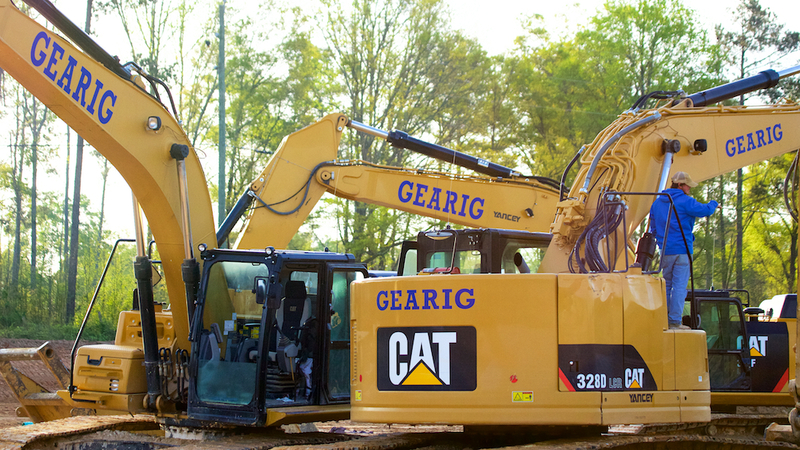 Gearig is the contractor of the site improvements for New Harlem Middle School. 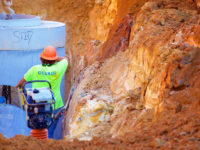 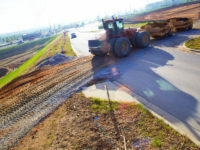 The scope of work includes clearing, mass grading, paving, HP storm drainage, water utilities, concrete flatwork, curb and gutter, fencing, and landscaping. 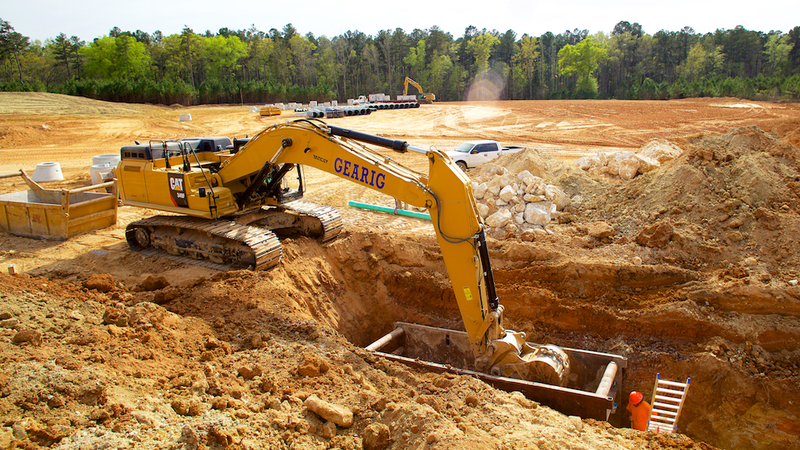 Gearig is installing an off-site lift station designed above the existing flood plain. 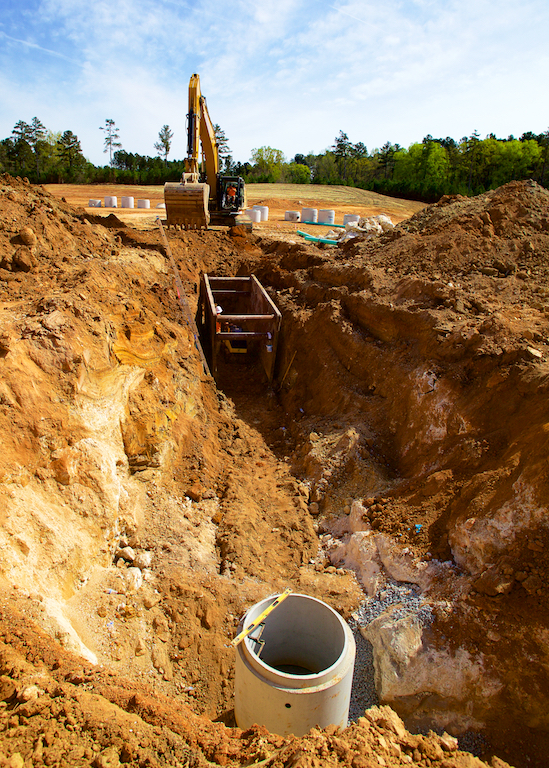 This project also involves the implementation of an underground detention chamber system. 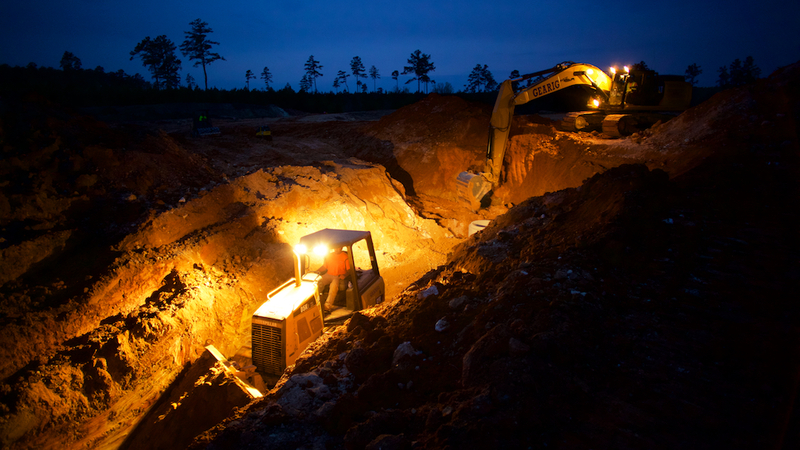 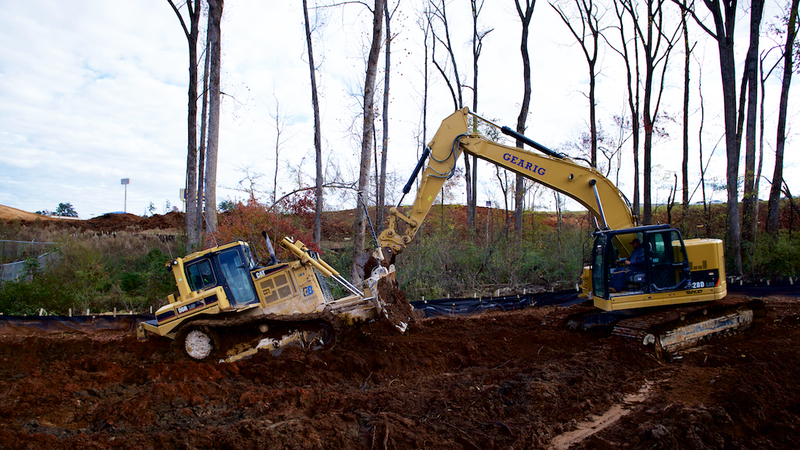 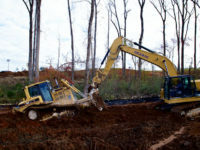 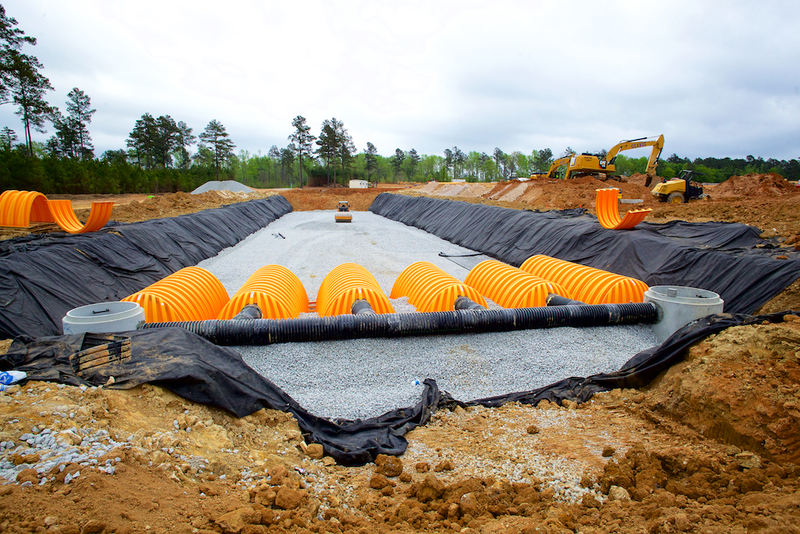 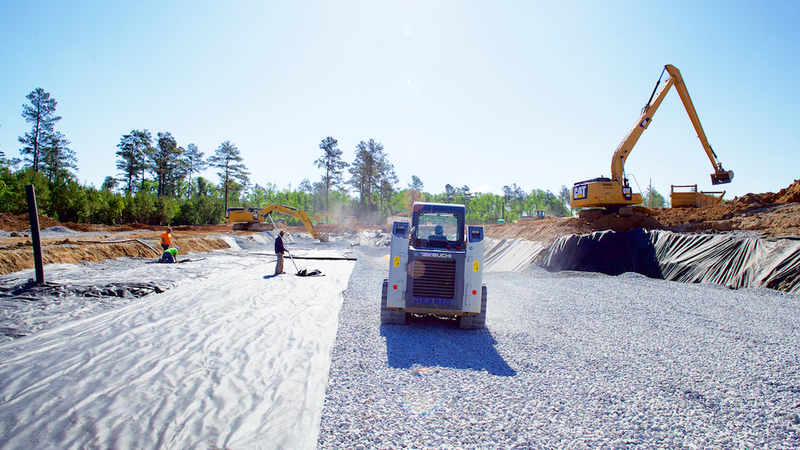 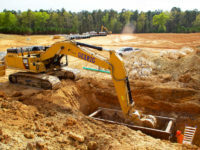 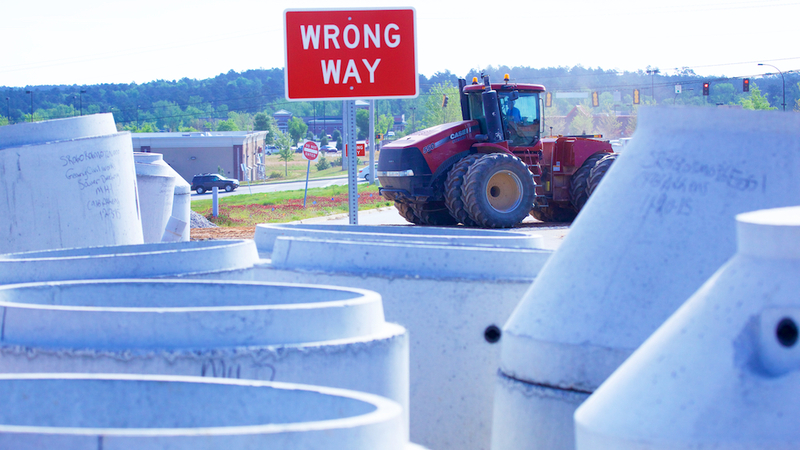 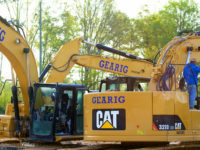 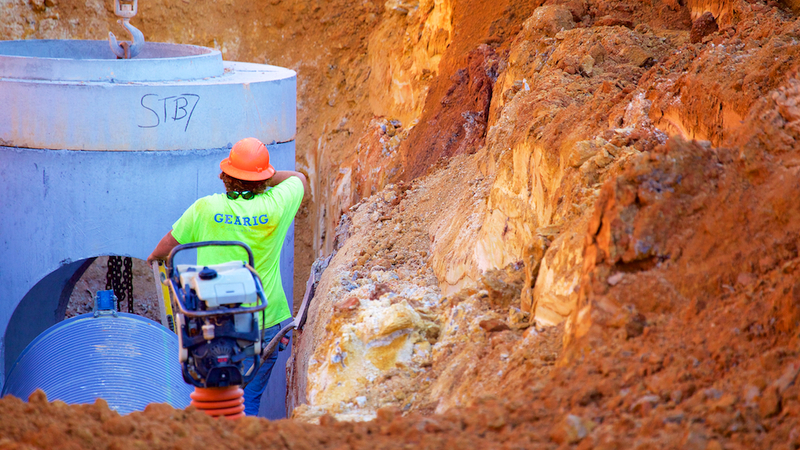 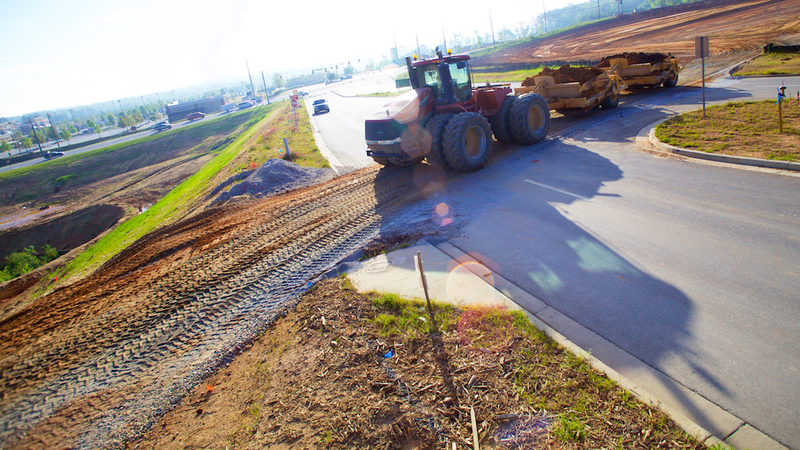 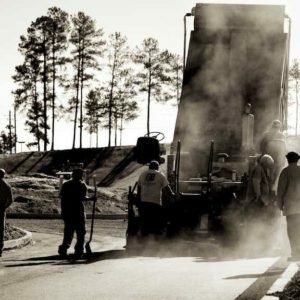 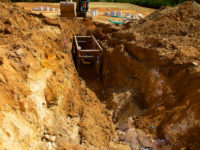 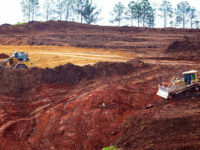 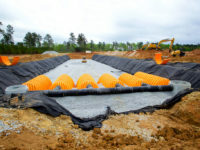 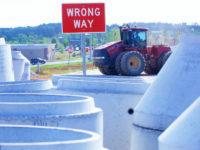 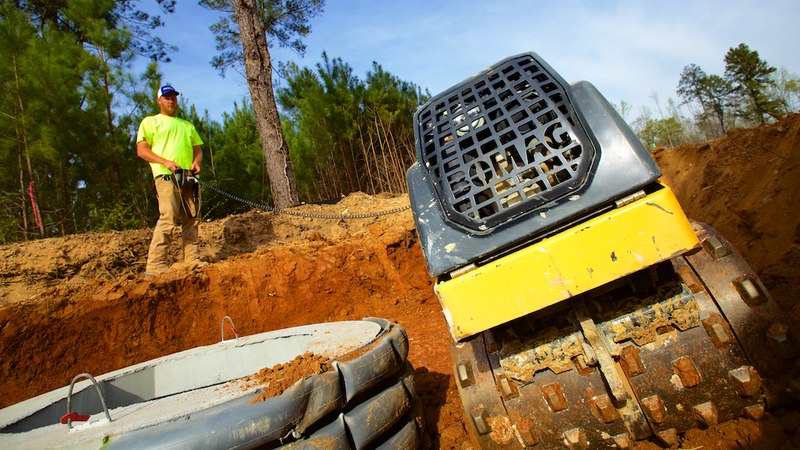 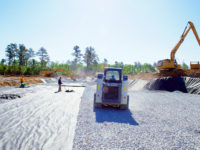 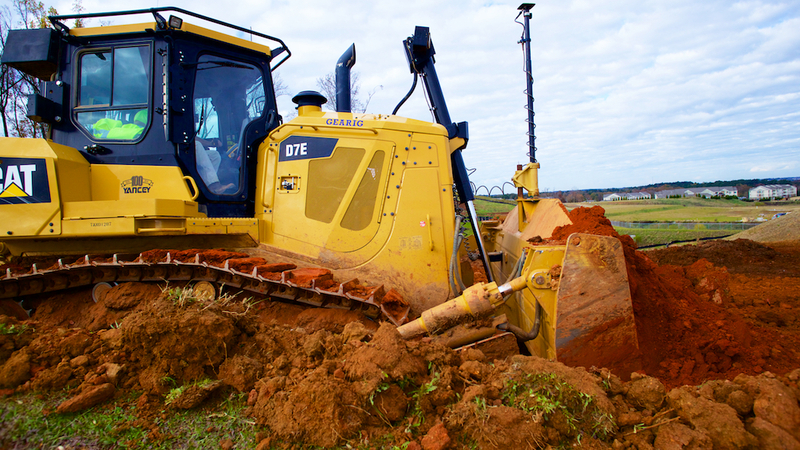 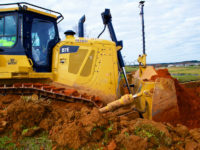 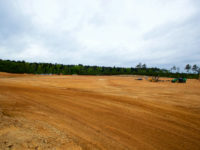 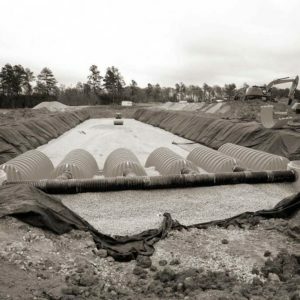 Located at the rapidly expanding “Gateway to Grovetown,” Gearig is providing clearing and demo, excavation and grading, erosion control, storm drain, sewer, water, base and paving, and installation of a deceleration lane. 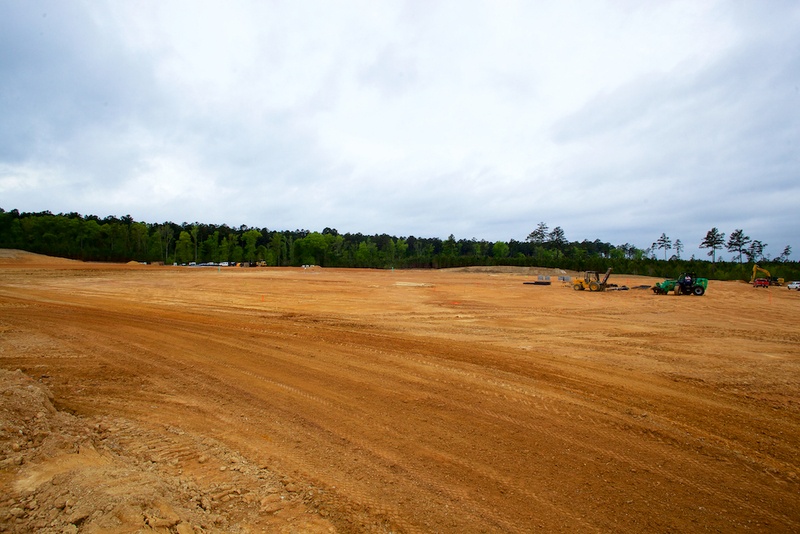 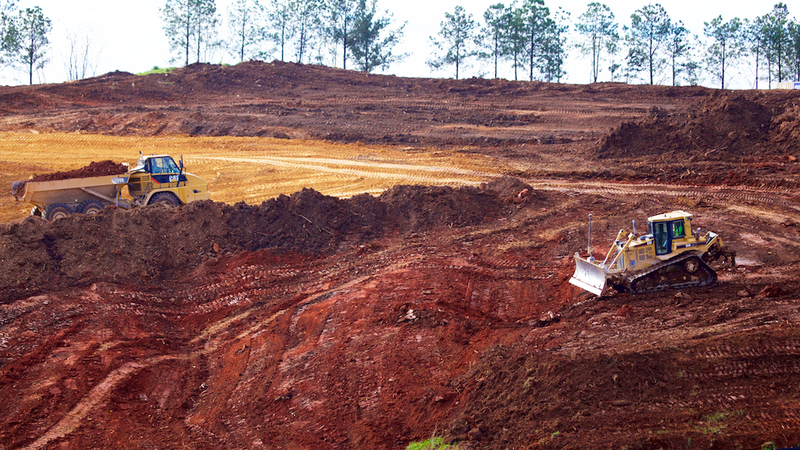 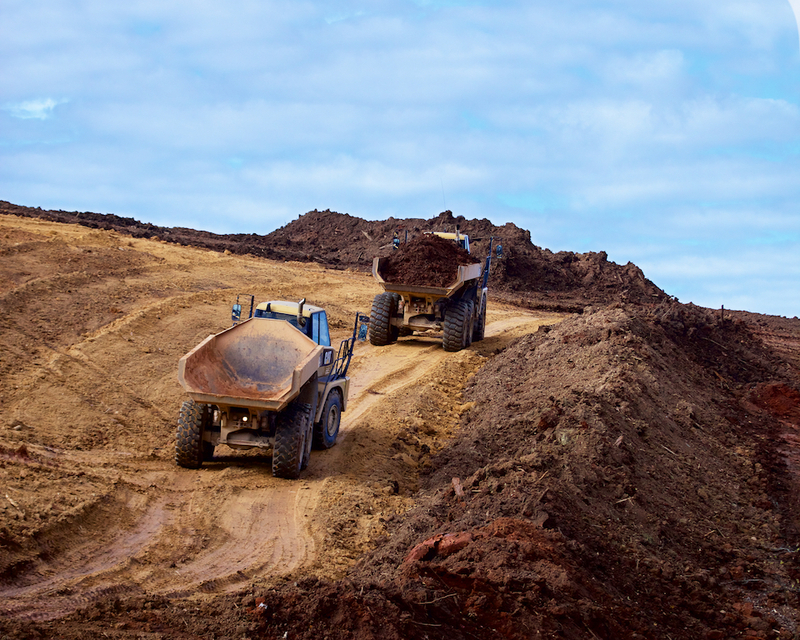 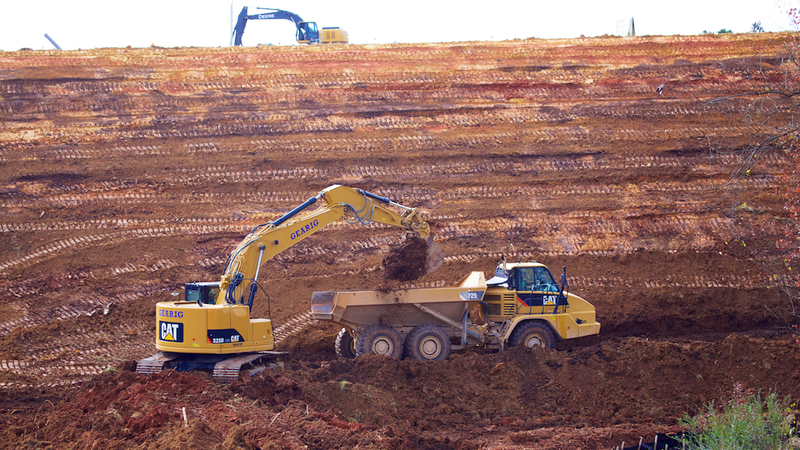 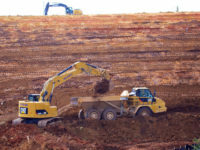 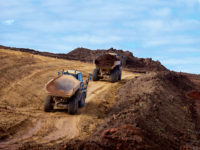 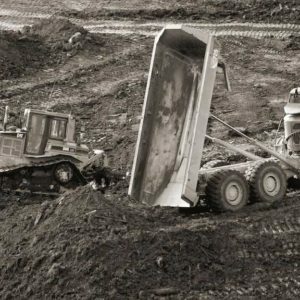 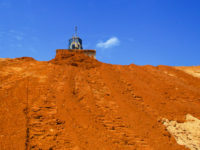 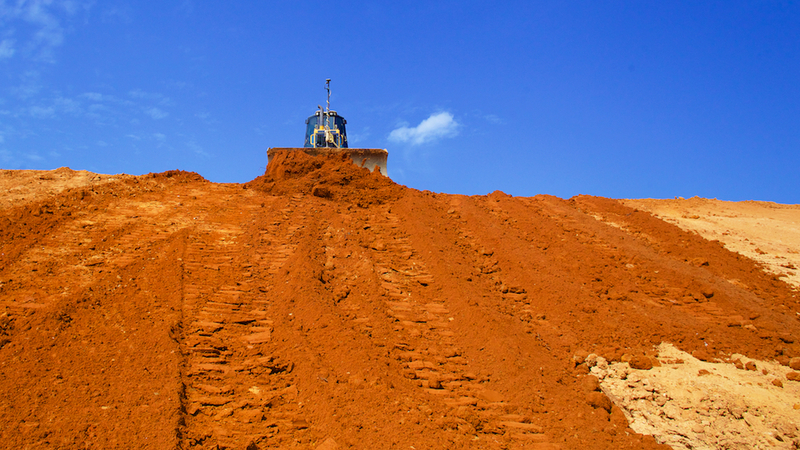 To meet the needs of the land owner, Gearig moved over 100,000 CY of dirt from off-site locations.